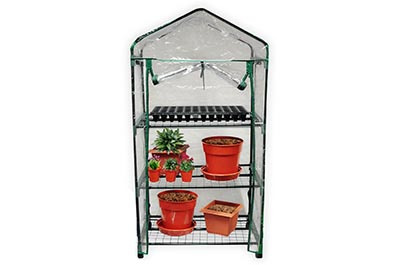 Plastic greenhouses, covers, staging and grow tunnels. 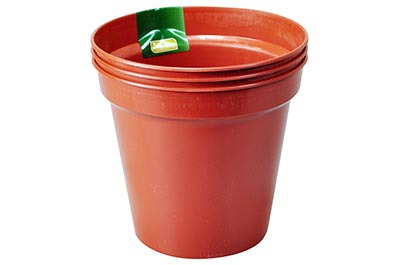 Wholesale plastic plant pots and trays in assorted sizes. 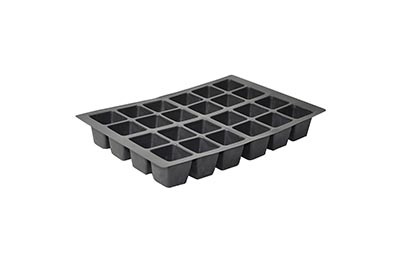 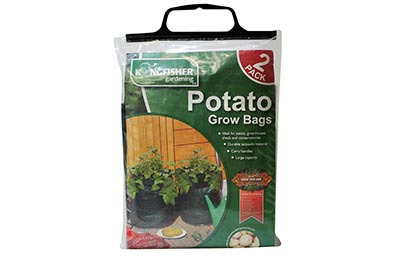 Bulk seed trays and propagators and biodegradable peat pots.